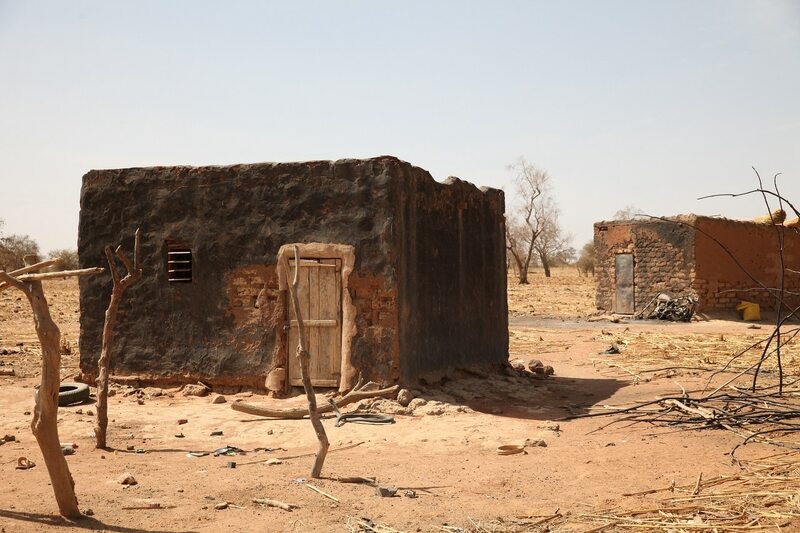 The Burkinabe village of Bawenne was used to contending with nature, but not the impacts of violence, until hundreds of people started showing up late last year, fleeing suspected Islamist attacks. 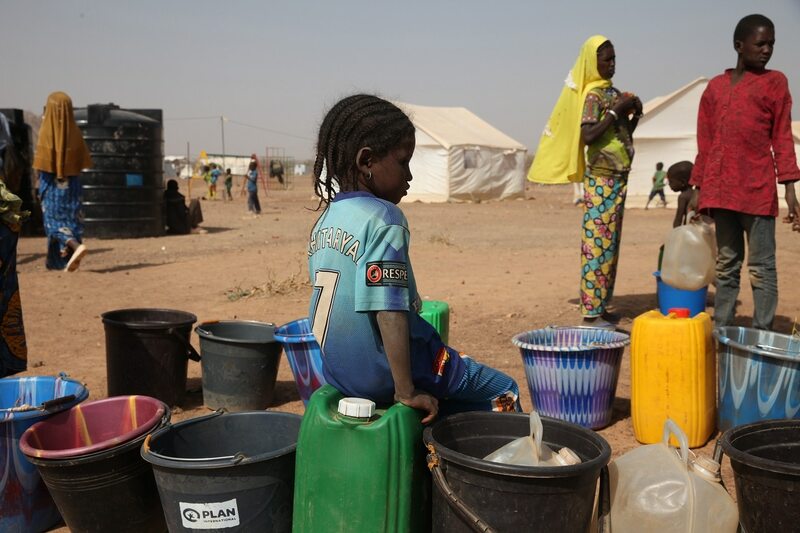 The displaced had walked for days - some with babies on their backs - to arrive at the village of 2,000 people that was already struggling to survive in northern Burkina Faso's barren scrubland. By March 1, the arrivals numbered 1,200. 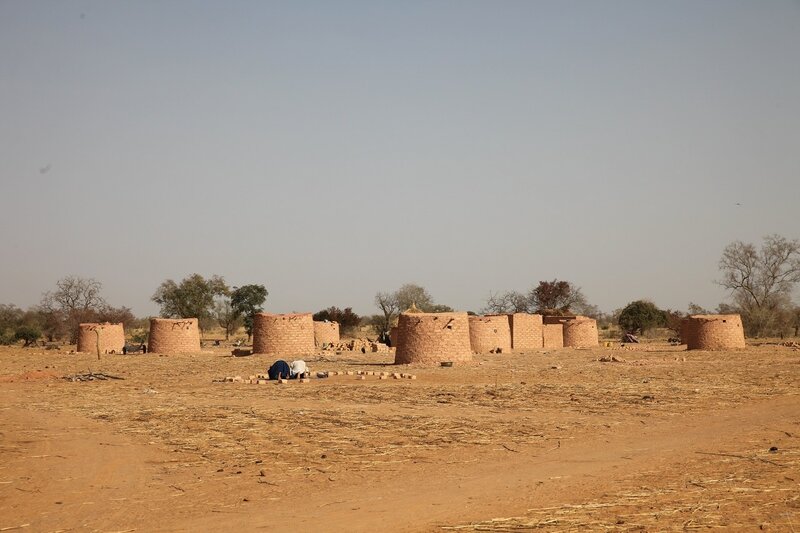 "This situation can't last," said Bawenne Mayor Ousmane Zango, standing amid crowds of people gathered in the sun outside the village's small round brick huts. 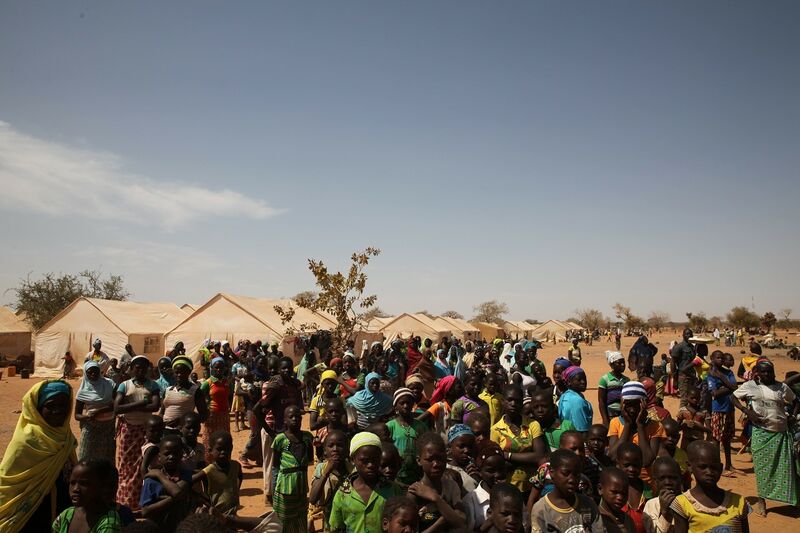 "We won't be able to feed them for even a month," he told the Thomson Reuters Foundation. 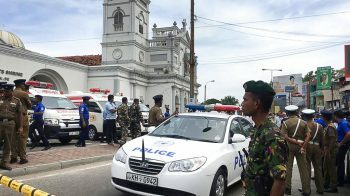 This kind of crisis is new for the entire country, a landlocked West African nation that was largely peaceful until, three years ago, a local Islamist group started to gain a hold. 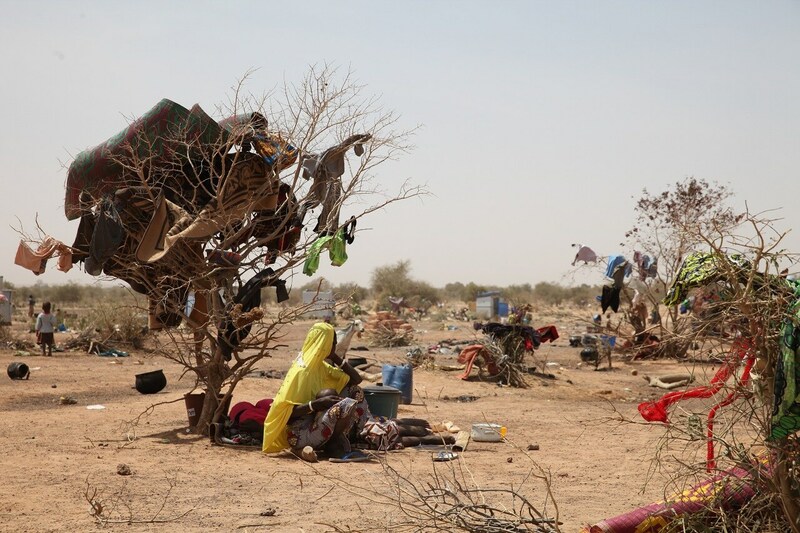 As attacks by Ansarul Islam and jihadists with other affiliations have multiplied, they have set off fighting between ethnic communities in the north, with the Mossi majority accusing Fulani herders of harbouring militants. 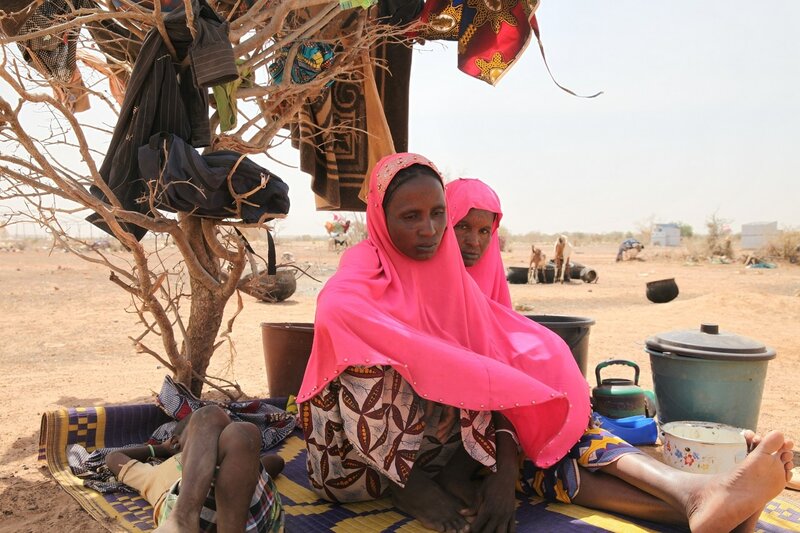 The conflict has forced more than 1,00,000 people to flee their homes, more than half in the last two months alone, according to the United Nations. 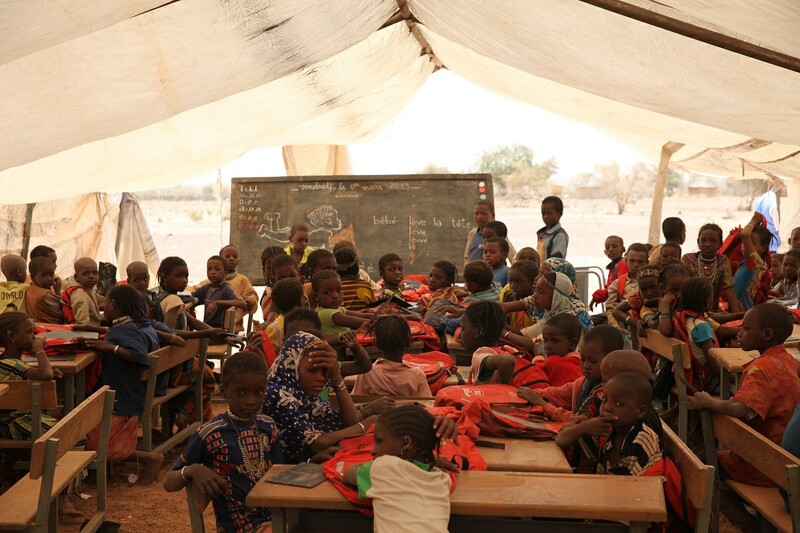 About 20 million people live in Burkina Faso.